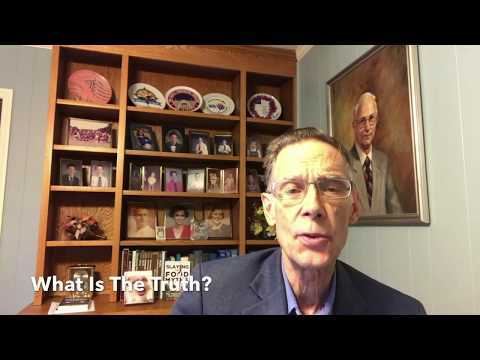 Dr. Steve Chaney Releases His New Book – "Slaying The Supplement Myths – The Truth Behind The Hype"
CHAPEL HILL, NC, October 22, 2018 /24-7PressRelease/ -- You want to know whether supplementation makes sense for you and your family, but it is so confusing. On the internet everyone is an expert. How do you sort through the claims and counter claims? Who should you believe? What is the truth? •	Who benefits from supplementation, and who doesn't? •	A bestselling author of the book "Slaying The Food Myths"
•	A recognized expert who was asked to write two chapters on nutrition for the first 6 editions of one of the leading biochemistry textbooks for medical students and currently publishes a weekly health and nutrition blog called "Health Tips From the Professor"
Dr. Steve Chaney received his BS degree from Duke University and his PhD degree in Biochemistry from UCLA. He was a professor in the Departments of Biochemistry & Biophysics and Nutrition at the University of North Carolina for 40 years. He is also the bestselling author of "Slaying The Food Myths". Are you confused by the conflicting supplement claims? If so, this book is for you.